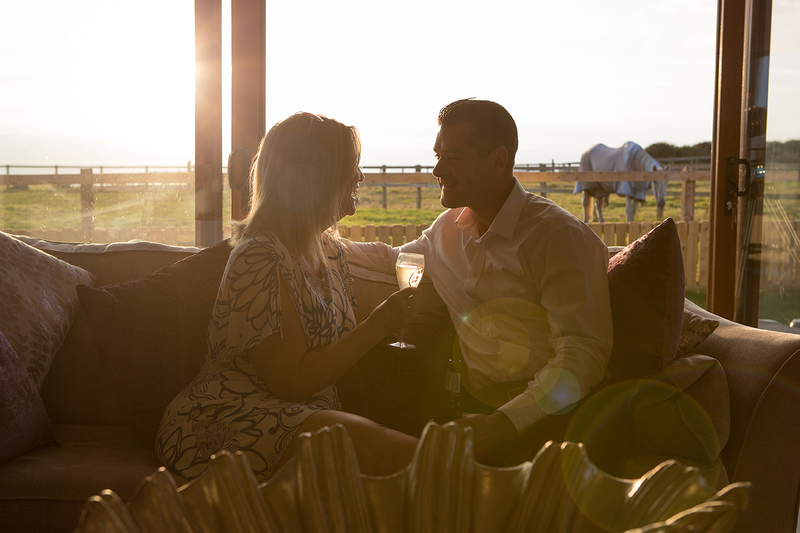 The perfect end to your dream wedding day…..
Our multi-award winning collection of luxurious self-catering properties set within the grounds at Ocean Kave range in size from 1 to 4 bedrooms. 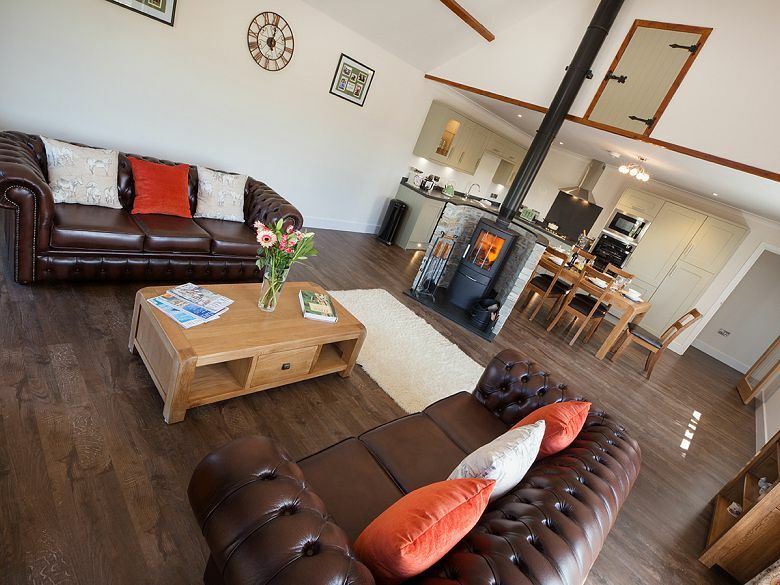 We have properties to suit all your guests’ needs, including dog friendly and accessible properties. 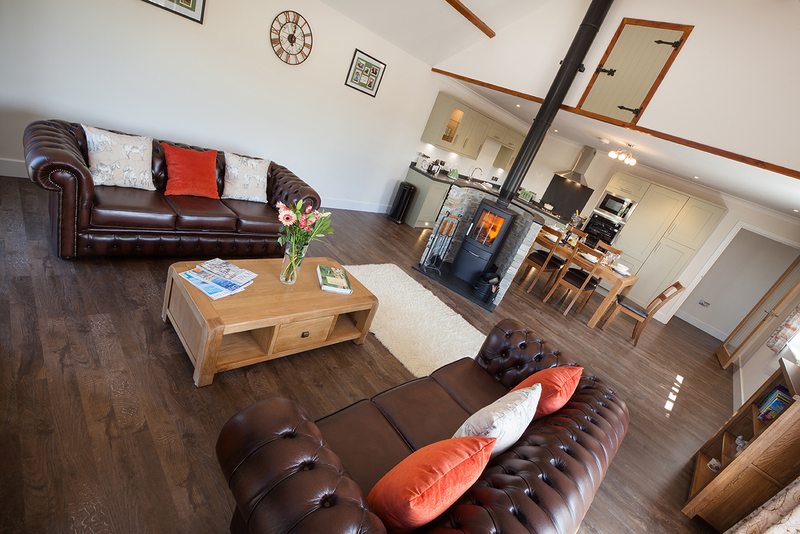 These are available for short weekend breaks, mid-week breaks and full week stays. 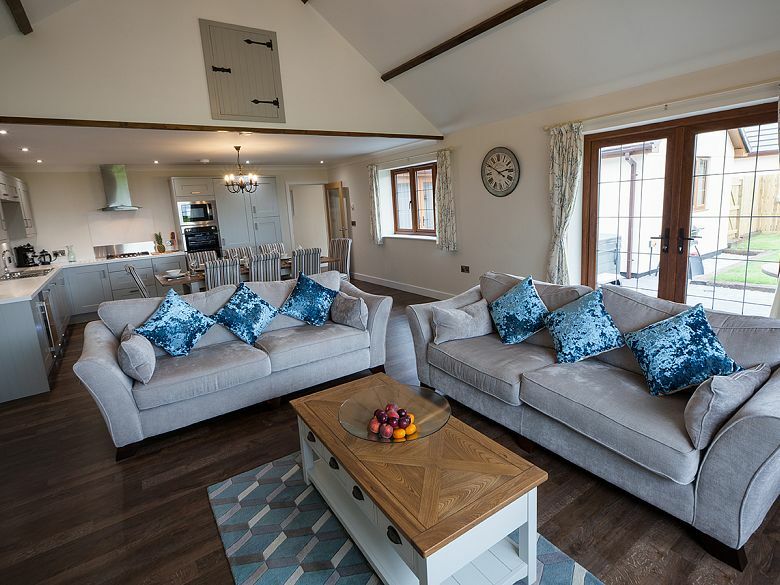 We can accommodate up to 60 guests in our luxurious award winning self-catering holiday cottages at Ocean Kave and an additional 12 guests in the bespoke Seahorse Apartments in the nearby seaside village of Westward Ho! 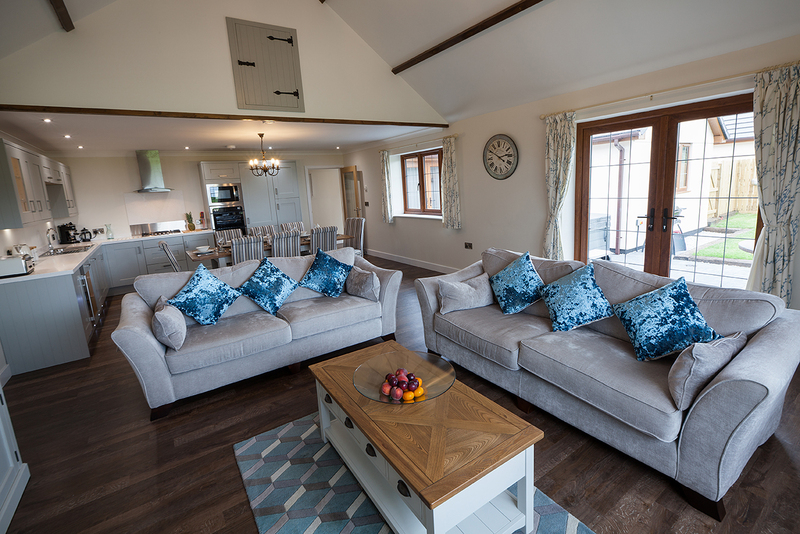 Whilst accommodation can be booked independently by your guests, some couples choose to thank family, bridal party, godparents or friends for their love and support by offering them accommodation in our beautifully appointed cottages. 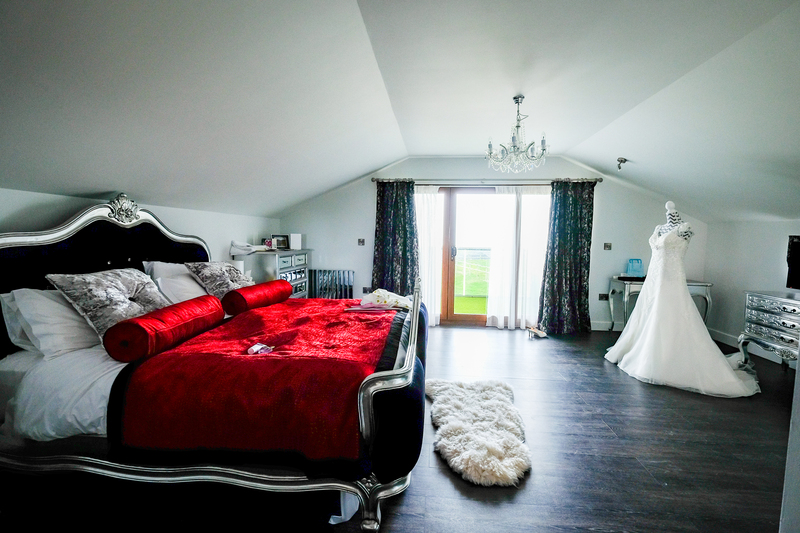 All our bridal packages include 1 nights’ accommodation in a bridal suite, except for our full wedding package in high season which includes two nights in Royal Celerity cottage for Saturday weddings. 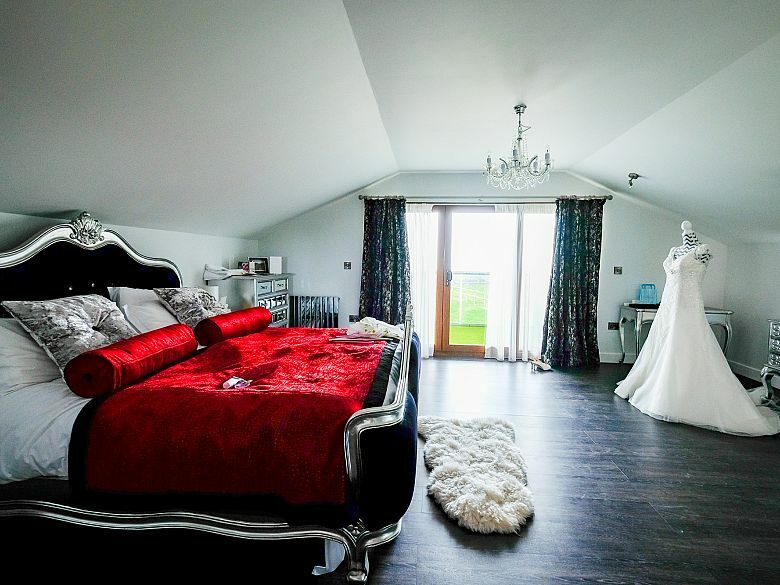 As newlyweds, you can extend your stay, you and your guests can enjoy a luxurious piece of Devon paradise in the days surrounding your wedding. 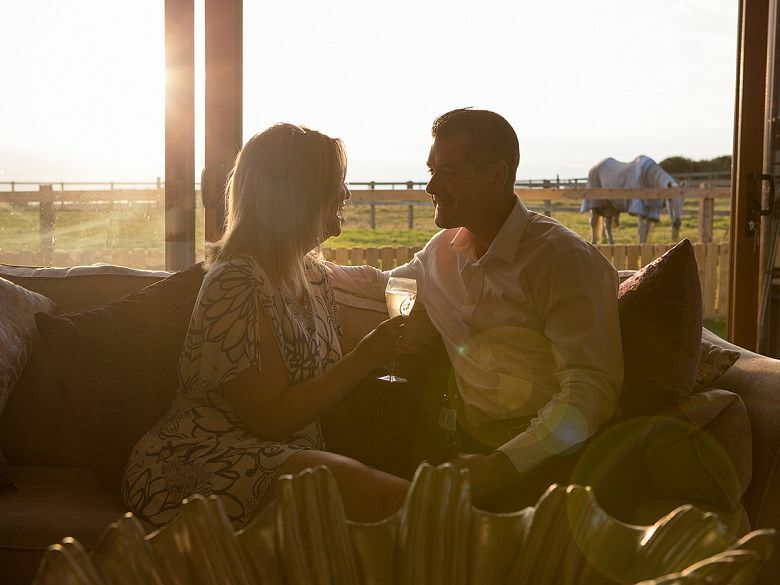 If you choose to get married at Ocean Kave, you won’t need to worry about keeping your guests entertained as our range of on-site facilities include an indoor heated plunge pool, games room, children’s play area, private dining and chicken house for collecting fresh eggs in the morning. 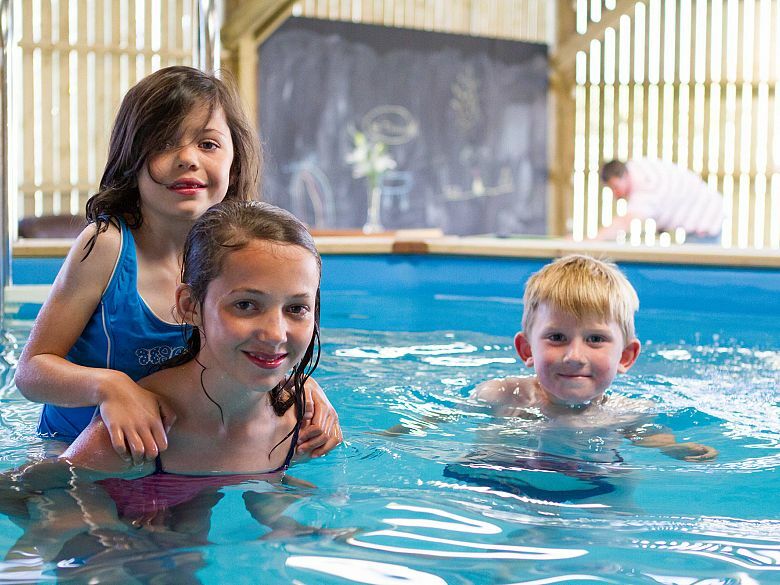 We also have an onsite barn which is a great option for pre and post wedding celebrations. Our venue is not only a magical place to tie the knot but also close to some of North Devon’s best bars and restaurants. 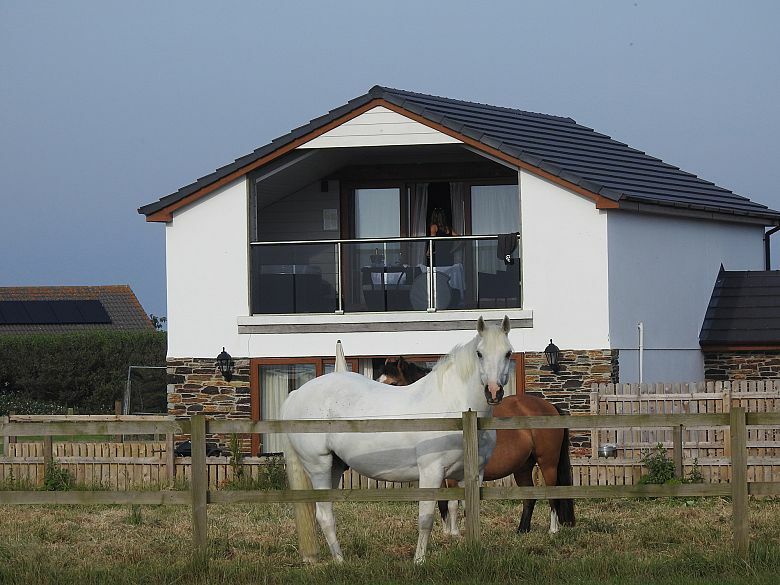 We are minutes from the beach at Westward Ho! and all our cottages have direct access onto the South West Coastal footpath. 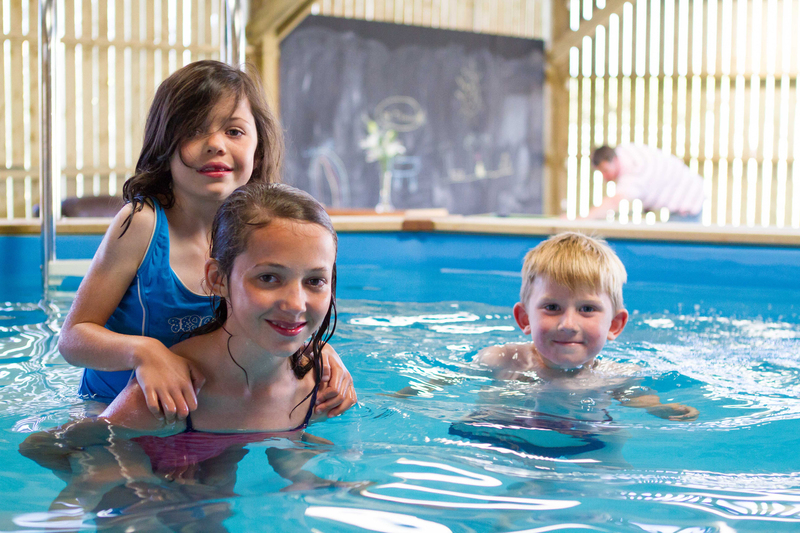 There’s lots to do in Westward Ho! too, so you can rest assured that your friends and family are having an amazing time while you get ready for your big day.